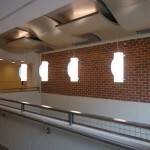 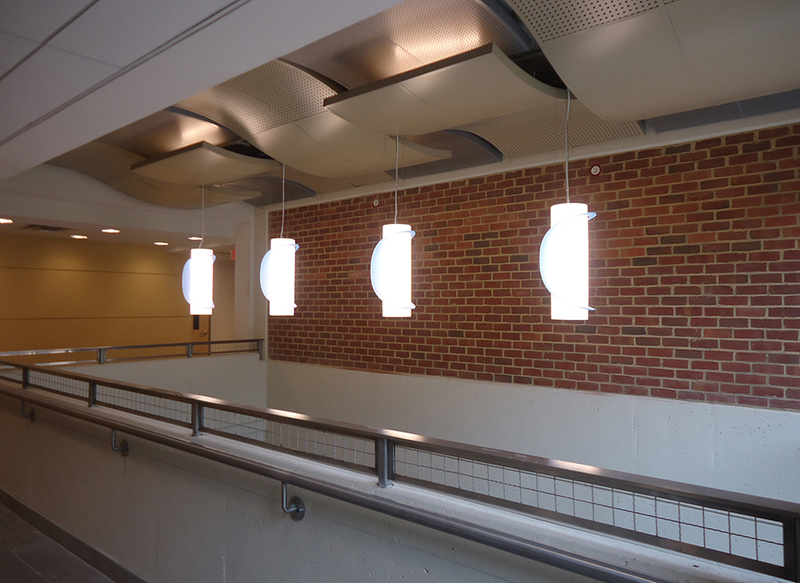 Thompson Hall located at George Mason University consists of a 75,000 square foot total gut and interior build out. 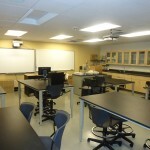 The work in the building included science and technology classrooms as well as office spaces. 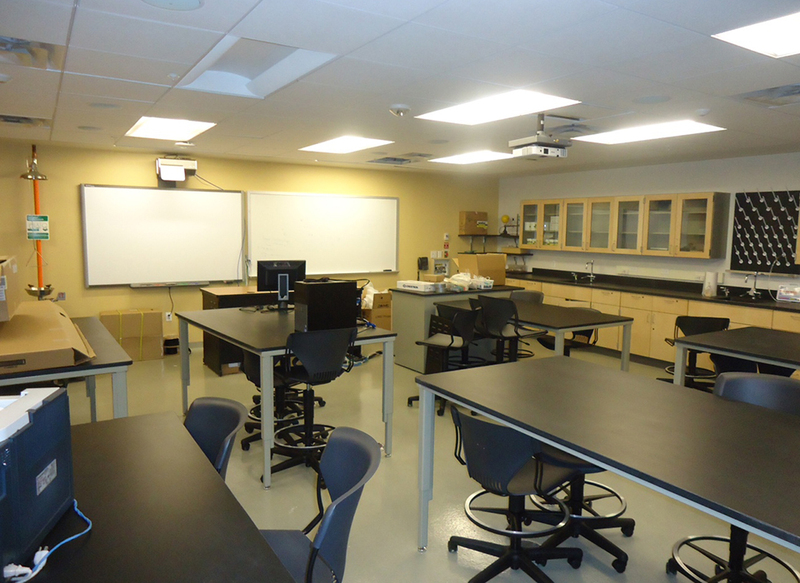 The project includes all new mechanical, electrical and IT systems as well as hazardous abatement throughout.